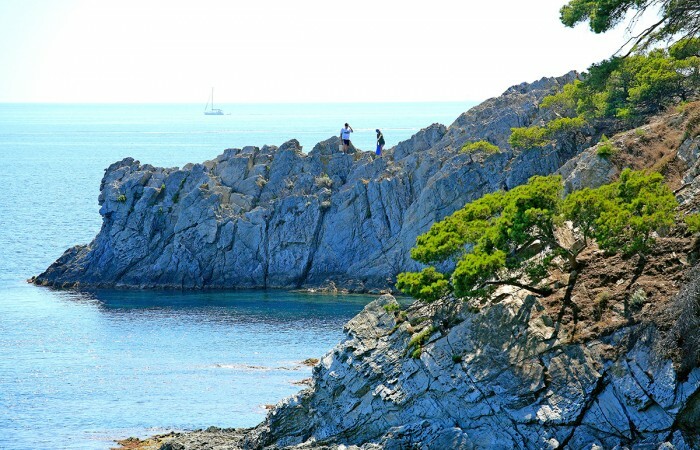 Various paths have been developed to help you discover the island from every angle. 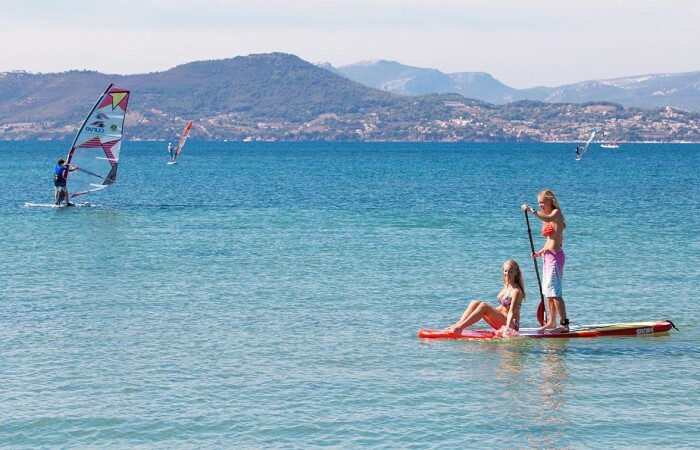 You can go on foot or by bike! 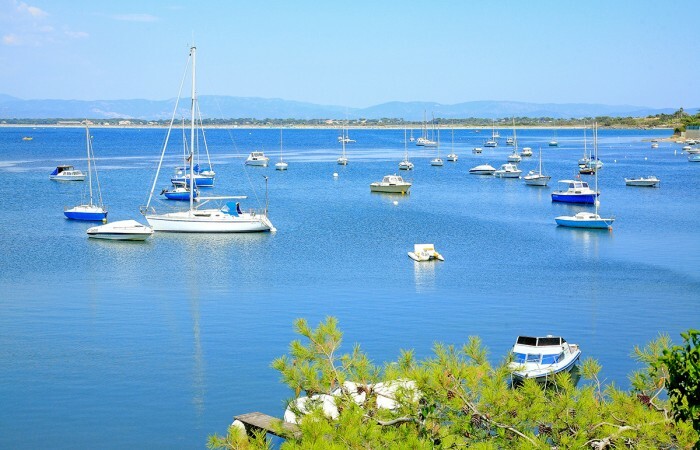 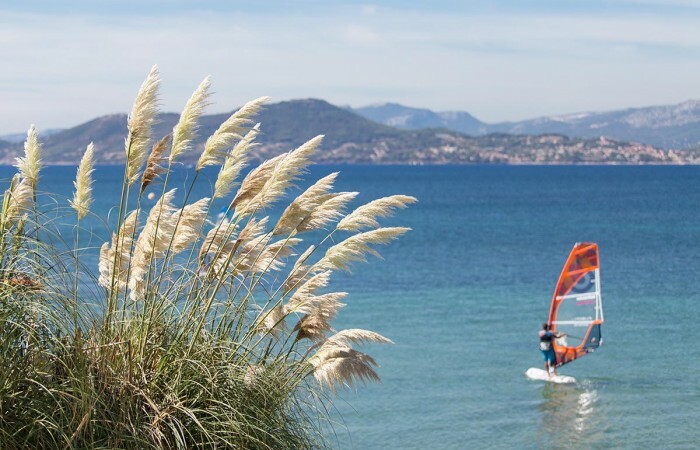 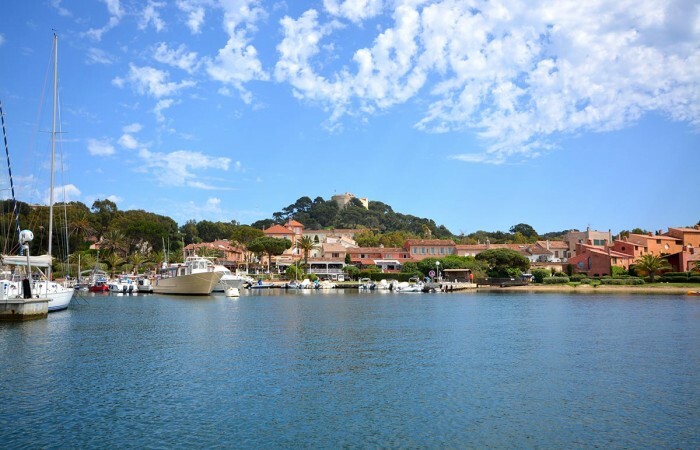 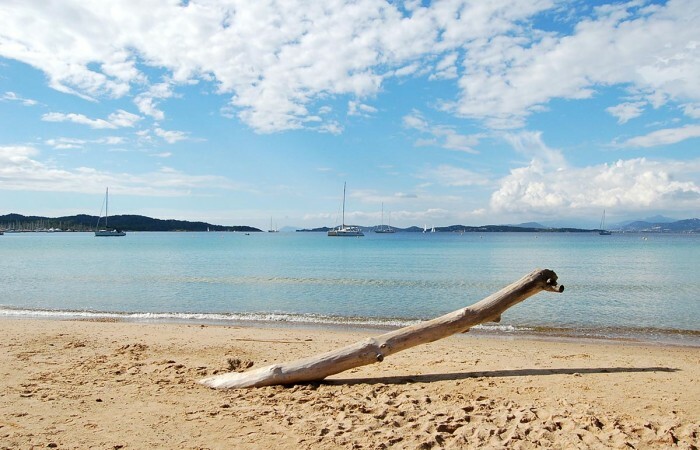 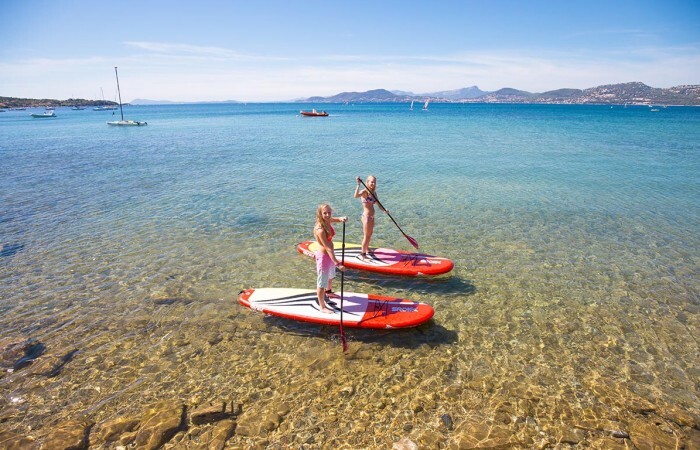 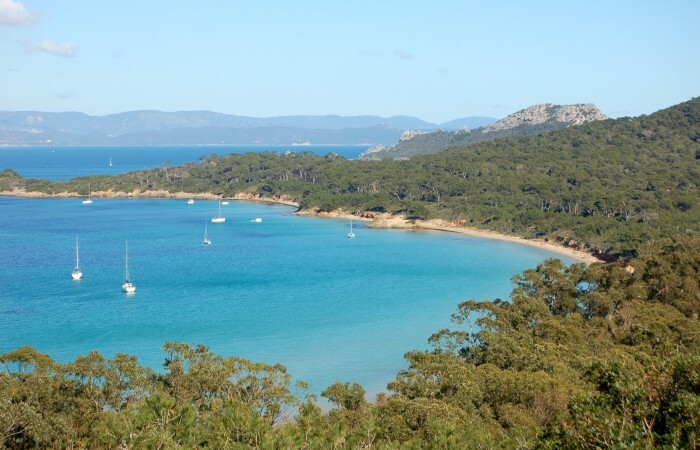 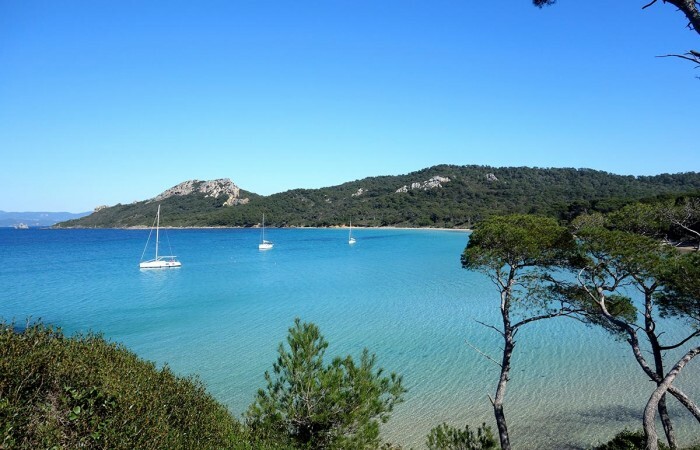 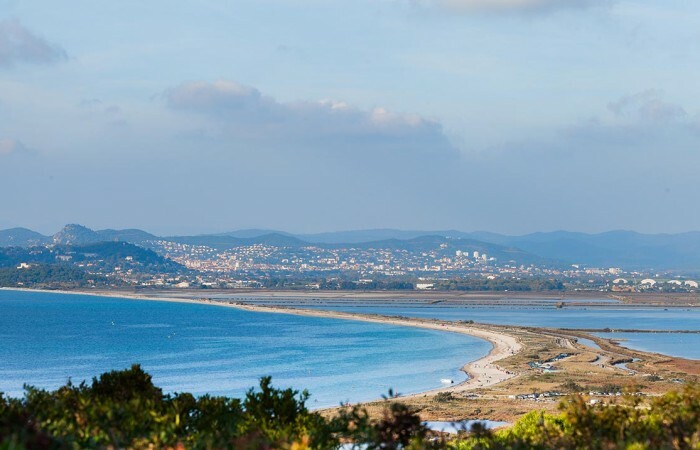 What is there to do in Porquerolles? 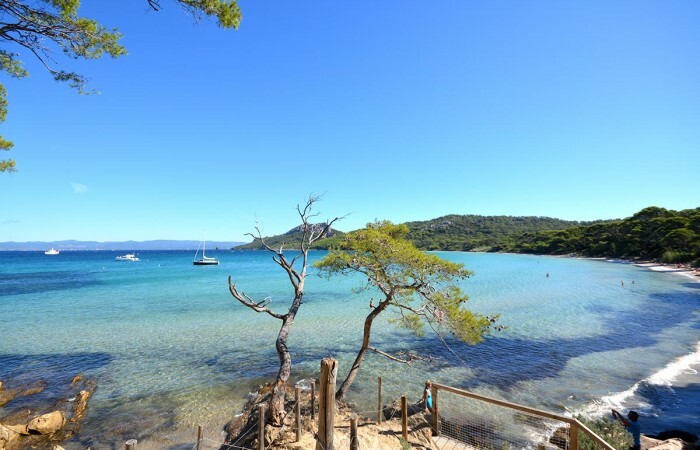 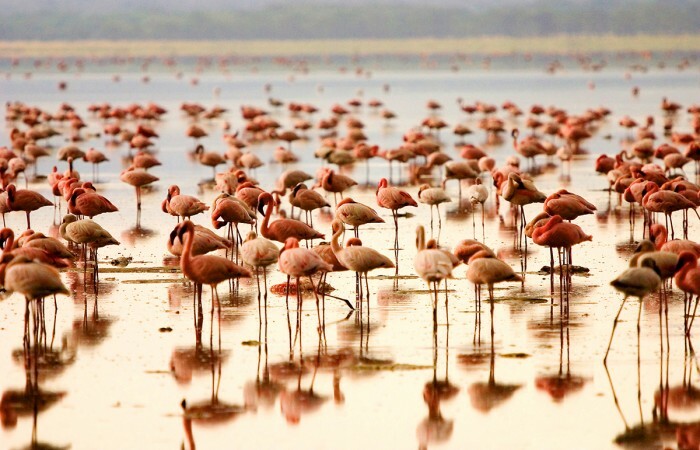 Whether you visit alone, as a couple, with friends or family, you will find the activity of your dreams on this paradise island. 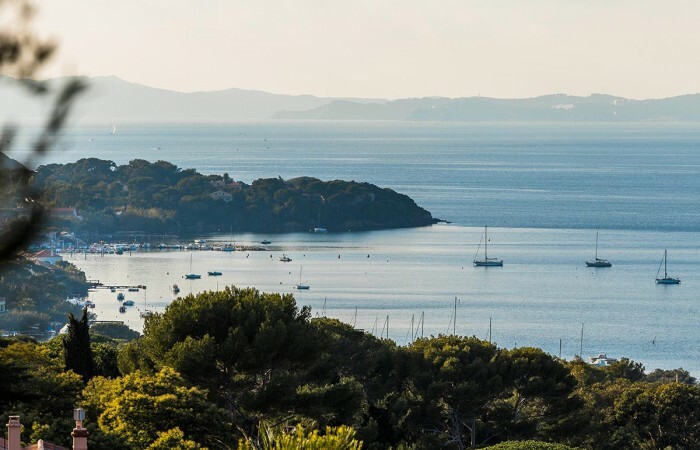 The agricultural hamlet of the Botanical Conservatory, offering a visit round the gardens and collection orchards and a fruit tasting.